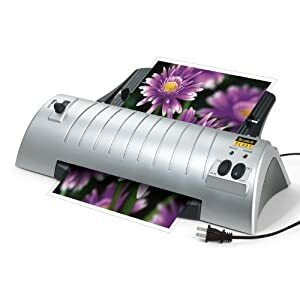 I purchased this laminating machine in a store, but wanted to give a definite positive review! I have had this machine running since I got it, and just love it! It's simple to use, works wonderfully and doesnt' take up a ton of space. 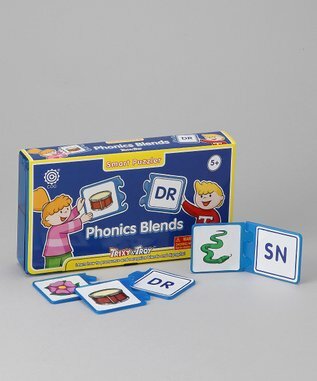 I have a special needs toddler, who uses picture cards to communicate her needs, and this has made over 100 PECS cards for her book, and now she's even taking them to Pre-k to use them as well! Wonderful machine that is making my little one's life so much better! 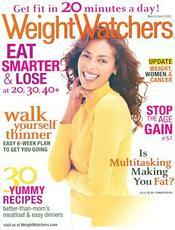 I am also having tons of fun using it for my small business for price lists and advertising! Great little machine! as Amazon’s Gold Box Deal! BURGER KING® wants to give you a special gift this holiday – the WHOPPER® Sandwich - America’s Favorite Burger. For one weekend only, buy one WHOPPER® Sandwich and get one FREE. That's a 1/4lb of flame-broiled beef piled with ripe tomatoes, crisp lettuce, creamy mayo, ketchup, crunchy pickles and onions on a toasted sesame seed bun. So come share the gift of the WHOPPER® Sandwich with family and friends this holiday season. Head into a BURGER KING®, and don’t miss out on this one weekend only offer! 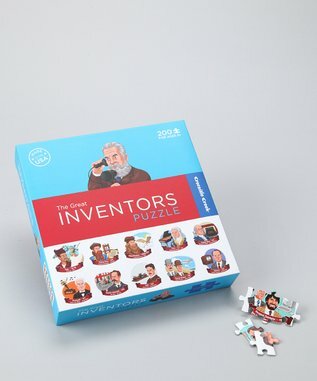 Free 1 Year Membership to ShopRunner? 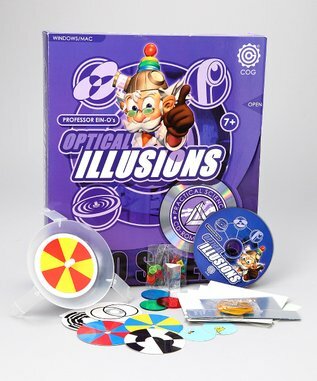 Looks like Zulilly has some neat new toys that are the great combination of fun AND educational! Grabbing a pizza before or after shopping? Get your whole family or a group of four together for a show. Take it to the Box Office for tickets (offer is not redeemable online). 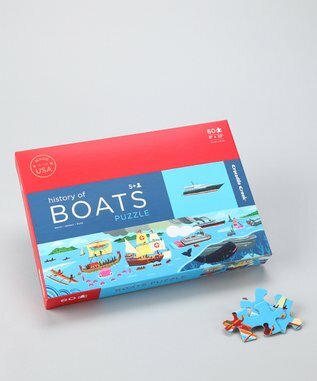 I can honestly think of some kids who would find these "deeper than your average puzzle books" interesting! I love unique things! 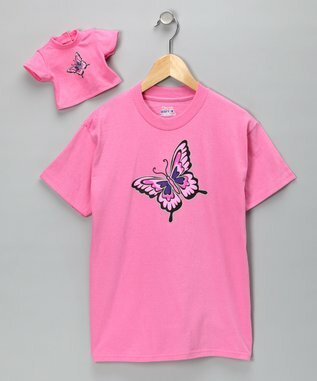 They are offered for a few more days on Zulily. As are some cuddly creatures...this one would've been snatched up ten short years ago...right, Lyss? So I had an email from Totsy, invitation shopping site, and it advertised a huge ROTHSCHILD coat sale for kids. I almost skipped over it assuming the prices would still be enormous. Guess what! They are not! Last time I purchased coats on Totsy I submitted my receipt for the $10 rebate from Parents Magazine, as shown on each page, and I already received it! 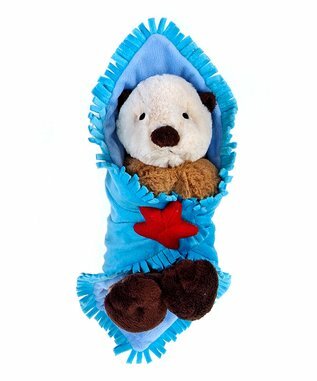 kohls.com offers Kohl's Home Classic Fleece Throws (Various Designs) for$4.79 + Free shipping. 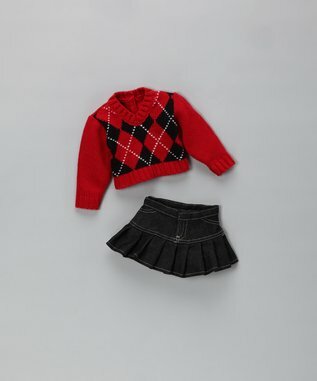 Lots of other sales going on at the site as well! We deposited $5 in your account. Happy Holidays Eversavers! Free Kodak collage from your Facebook photos! total of $10 off any deal on Plum district! Remember when you create a new Plum District Account you will get a$5 credit, making this a total of $10 off any deal! 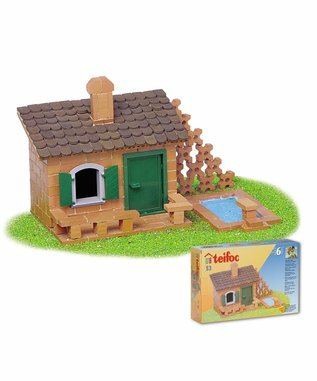 If you know a budding builder or aspiring architect, they'll love the unique offerings by Teifoc. 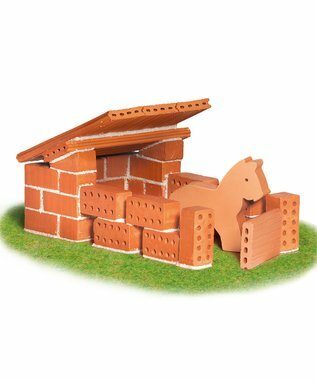 Each building set is made with real, miniature baked bricks and is reusable for hours of different building experiences. 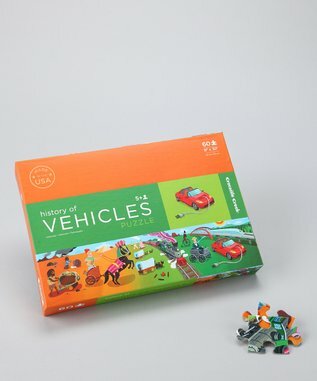 Each kit encourages critical skills like counting, spatial awareness and fine motor skills while promoting your little one's confidence and creativity. Two classic toys meet in innovative Marble Racers! 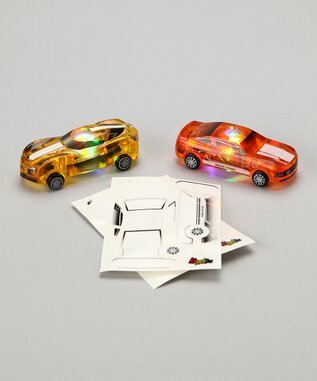 These rolling racecars contain a marble that lights when you shake it, and each is paired with sheets of decals for awesome customization. They're an offshoot of the brand Skullduggery, who is known for museum-quality fossil replicas and science kits. Coupled with fun MaxTraxx tracks, no living room racer has had such a set up. I believe new sign ups are still getting $10 credit free!!!! 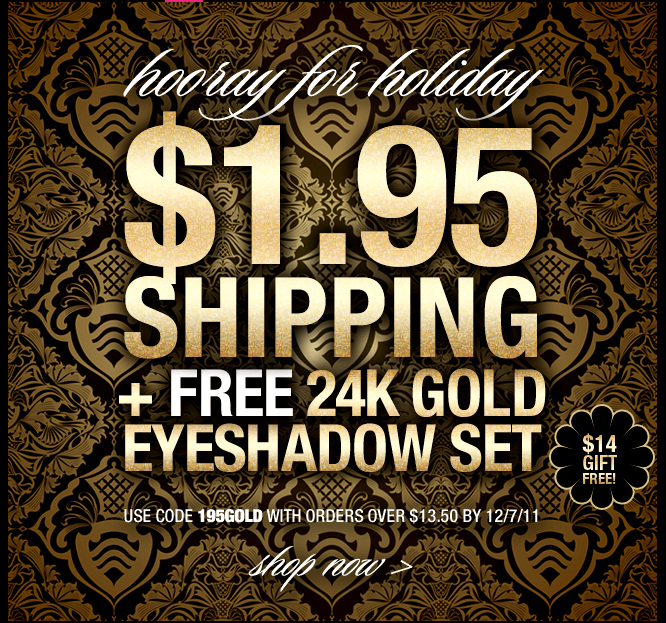 $1.95 SHIPPING + FREE 24K GOLD EYESHADOW SET, a $14 Gift Free! With any $13.50 order when you use code 195GOLD by 12/7/11. click here or visit www.eyeslipsface.com. 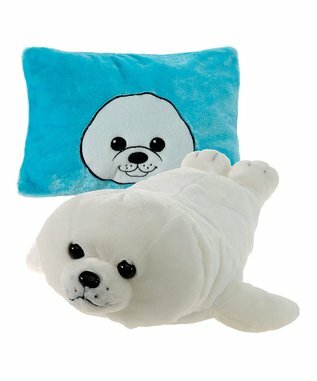 kohls.com offers Kohl's - SONOMA life style® 2-pk. Slipper Socks for $3.99 + Free shipping.